This is one of those celebrations we just must hold twice each year, and today is one of those days .... 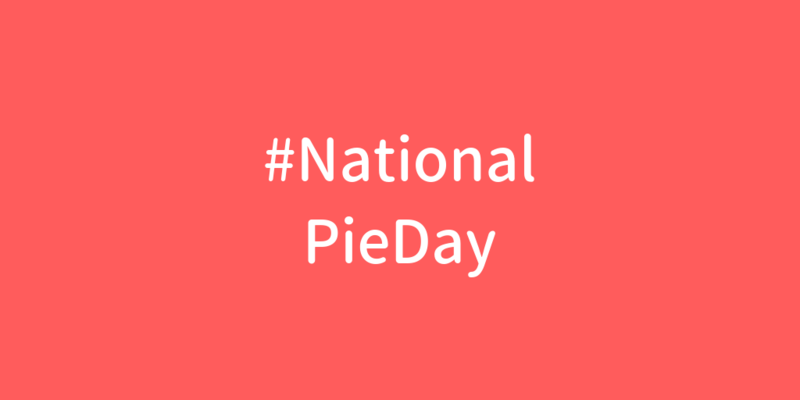 It is #NationalPieDay for everyone to enjoy!! there are very few people who won't like this treat. the possibilities are endless with a culinary dish this nice. Have you heard? It's #NationalPieDay. I suggest we treat the occasion with delicacy.